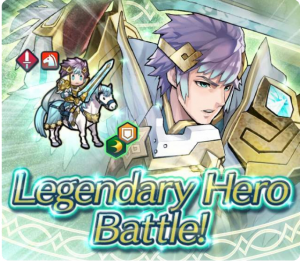 Heroes: Legendary Heroes: Hríd Banner & Battle + Forging Bonds! 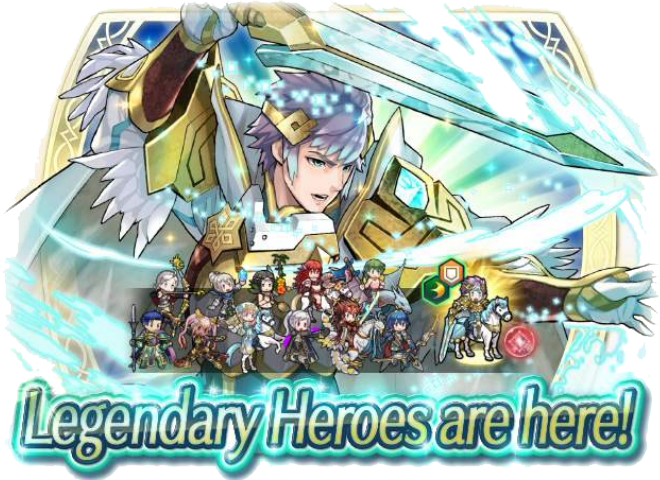 The latest Legendary Hero has arrived in Fire Emblem Heroes! You can now summon the final royal of Nifl: Hríd: Icy Blade in the Legendary Heroes: Hríd Banner. Check out our earlier article for a look at his trailer and skill breakdown. 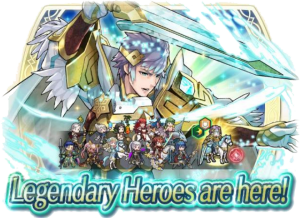 11 other 5★ exclusive heroes will also be available this banner alongside Hríd: Laevateinn, Legendary Ryoma, Summer Cordelia, Brave Hector, Legendary Lucina, Female Kana, Summer Innes, Gunnthra, Legendary Female Robin, Summer Noire, and Nina. 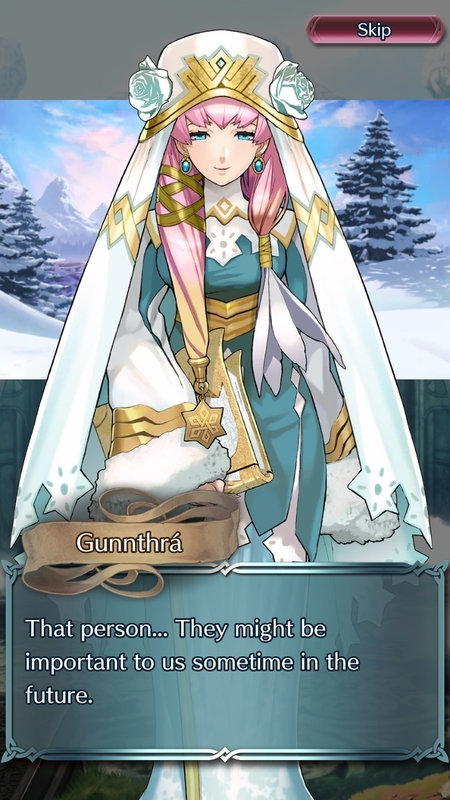 Best of luck summoning the heroes you most desire! If you need a few more Orbs for this banner, Heroes has you covered. You can earn another 9 Orbs in Hríd’s Legendary Hero Battle! The Legendary Battles for Lucina, Ryoma, and Female Robin are also back as well, if you still haven’t completed all of those. Beat the Infernal level of all four battles to unlock Abyssal and more Gold Accessories! 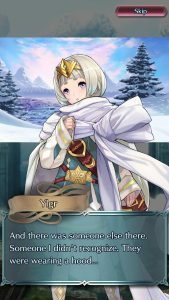 Battle through the maps to raise Friendship will all four heroes and learn more of their story! You’ll also earn Orbs, Accessories, and other prizes along the way. Check out our earlier article for more details. This edition of Forging Bonds will last for two weeks like usual, ending on 12 December. Free Ryoma, aaannd…dip. Now I wait for v3.0. 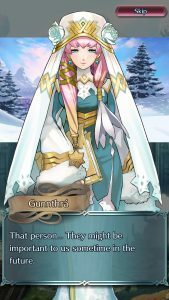 I got a -atk Hrid at my third orb, so I could return to the other banner and summon my +spd Surtr. IVs love me.